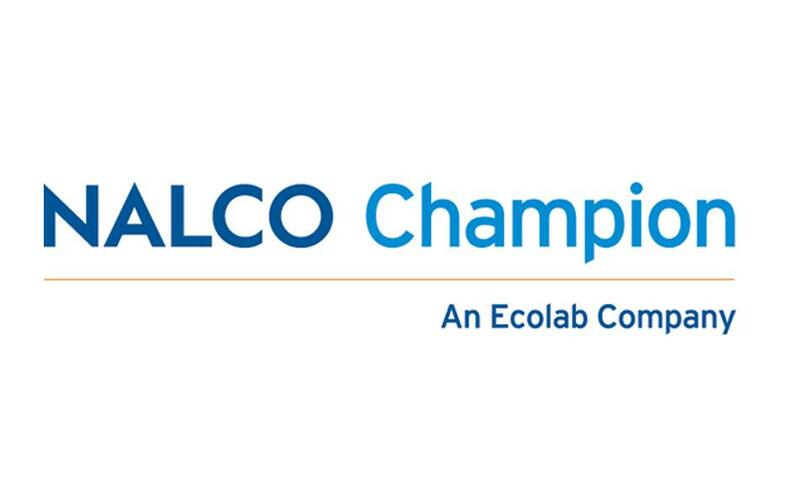 The company Nalco, which is part of the corporation Ecolab, was formed under the name of National Aluminate Corporation in 1928 through the merger of two Chicago companies selling sodium aluminate for water purification. Nalco is now a world leader in water treatment, hygiene products, technologies and services in the energy industry and the improvement of production processes. In Kazakhstan, the company launched the production of chemicals for the oil industry in the Atyrau region. RauanNalco manufactures corrosion inhibitors, salt deposits and hydrate deposits inhibitors, dispersants and paraffin removers, hydrogen sulfide scavengers and neutralizers, and other products. The production capacity of the company is over 10 thousand tons per year.